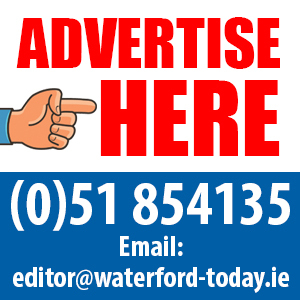 A WATERFORD cider maker will be an exhibitor at Ireland’s largest craft drinks gathering in the run-up to St Patrick’s Day. Legacy Cider was founded in Dungarvan by Liam McDonnell (above), the third-generation to work in the apple industry. The cider is named in honour of this strong heritage. Liam’s grandfather Willie McDonell planted orchards in the 1930s and it is from these mature orchards that the award-winning craft cider is made. It will be showcased at the Alltech Craft Brews and Food Fair in the Dublin Convention Centre Dublin from March 14 to 16. 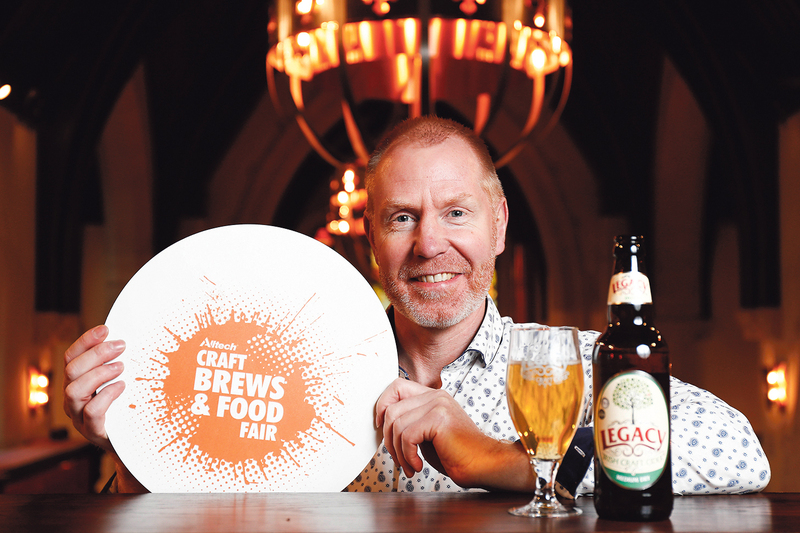 The Alltech Craft Brews and Food Fair will be a featured event in the St Patrick’s Festival .